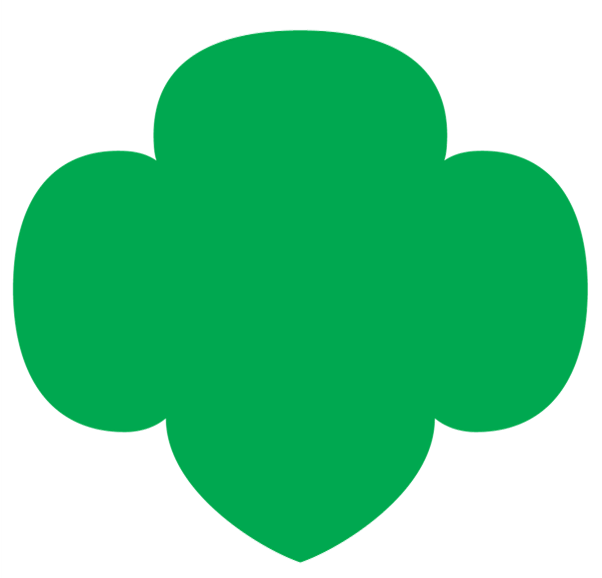 Although we hope every Girl Scout activity is safe and successful, we understand accidents happen. Attached is the information needed to begin the process of filing a claim in case of accident. Volunteers will complete the form and provide it to Girl Scouts of Tropical Florida who will submit the claim. Mutual of Omaha will not accept claims filed by individuals, claims must be filed by a council.